The U.S. Steam Eagle 6100 comes either with continuous fill capabilities and a 1 liter boiler. The boiler is made from two pieces of stainless steel that surgically welded together to withstand up to 10,000 PSI. The entire unit, including the outer shell, is made out of stainless steel. The 4" soft rubber transport wheels make it very easy to transport. 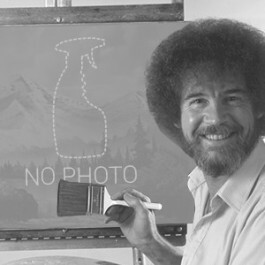 They can also be locked for safety when spraying on inclined surfaces. a fully realized 75 PSI at the tip adds a decent amount of pressure with heat for advanced cleaning. 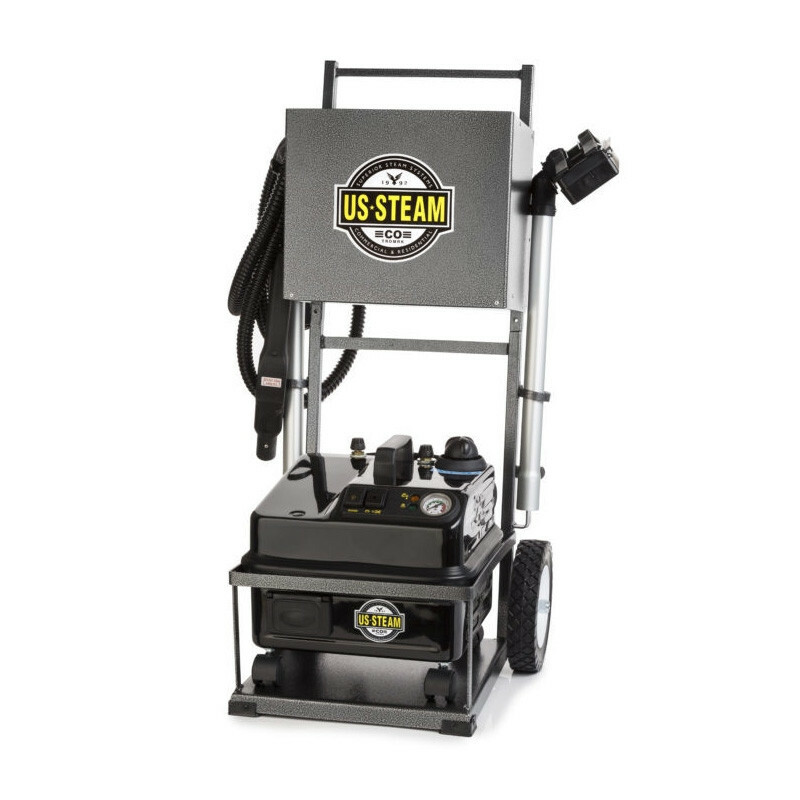 Please feel free to take a look at our complete line of vapor steam cleaners for other options, if this model is not exactly what you're looking for. On the Eagle 6100, the high to low steam settings are controlled by a knob, giving you complete control of the output temperature of your steam. You can clean surfaces at temperatures up to 305° F for hours at a time with the continuous fill option. The 6100 is a commercially rated model that was created for the customer who needs to clean everyday, all day without stopping. Take a look at our U.S. Steam Falcon steam cleaning cart for something smaller that also has a traveling janitorial cart. The continuous fill capability of this machine means that it has a standard garden hose hook-up on the unit. It will continue to fill the machine and heat the water as you go. This provides unlimited cleaning time to the end user. Continuous fill option lets you clean for hours with out stopping. Uses no chemicals, only steam, making it a completely environment friendly cleaning option. Comes standard with a 13 piece accessory kit, custom accessory kits are available. 12' steel cable for safe delivery of up to 305° F steam/water. Steam & hot water on/off controls with 3 built-in safety devices. Customers who were interested in the U.S. Steam Eagle Continuous Fill Steam Cleaning Machine & Cart - 75 PSI were also interested in the following items. This is a review for the U.S. Steam Eagle Continuous Fill Steam Cleaning Machine & Cart - 75 PSI.